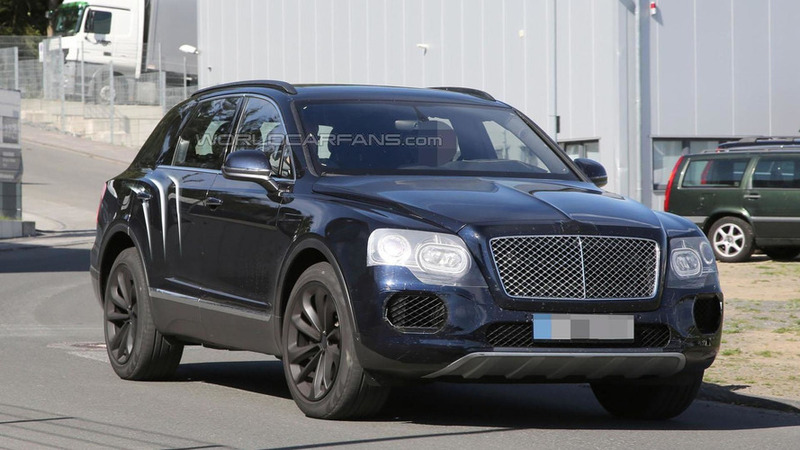 Bentley is putting the finishing touches on their upcoming Bentayga as our spies have caught a prototype virtually undisguised. 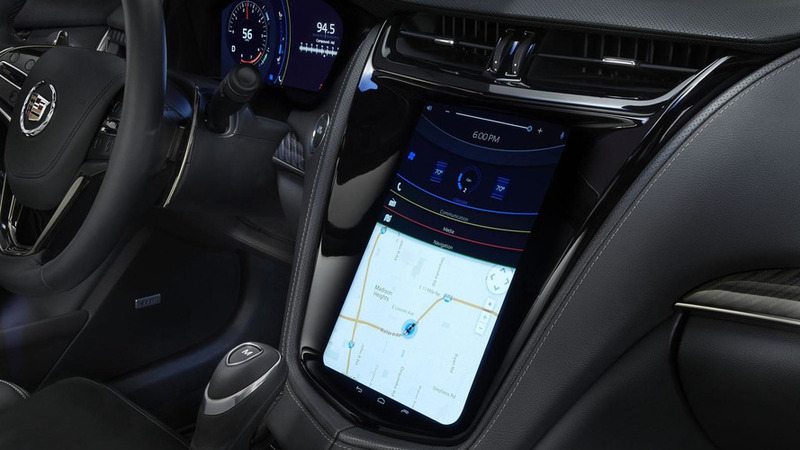 Mitsubishi Electric has introduced their new Android-based FLEXConnect infotainment system in a Cadillac prototype. 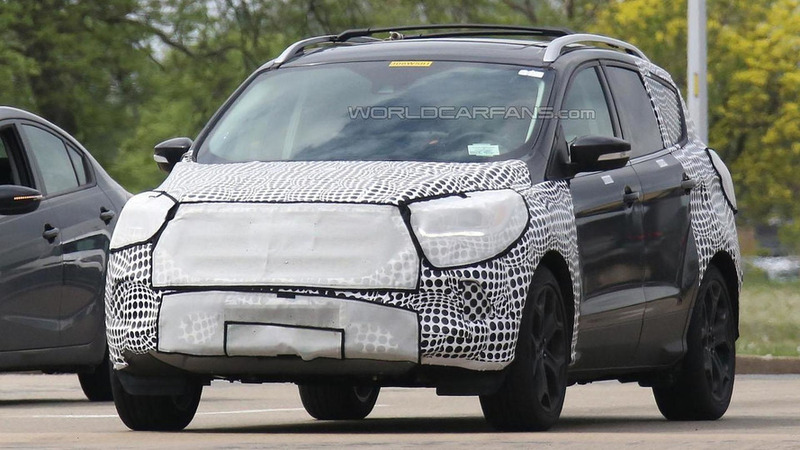 Ford Kuga / Escape facelift spied in the U.S. The Ford Escape / Kuga has been on the market for a couple of years so the company is preparing a minor facelift for the popular crossover. 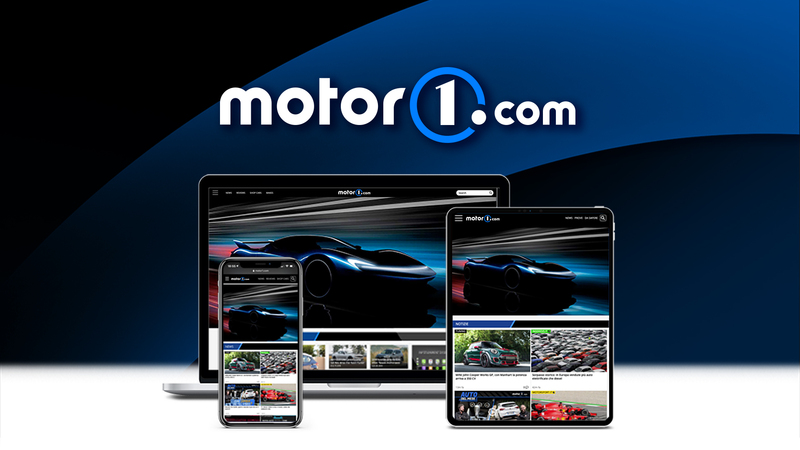 Mercedes has unveiled their new MB Companion App for the Apple Watch. 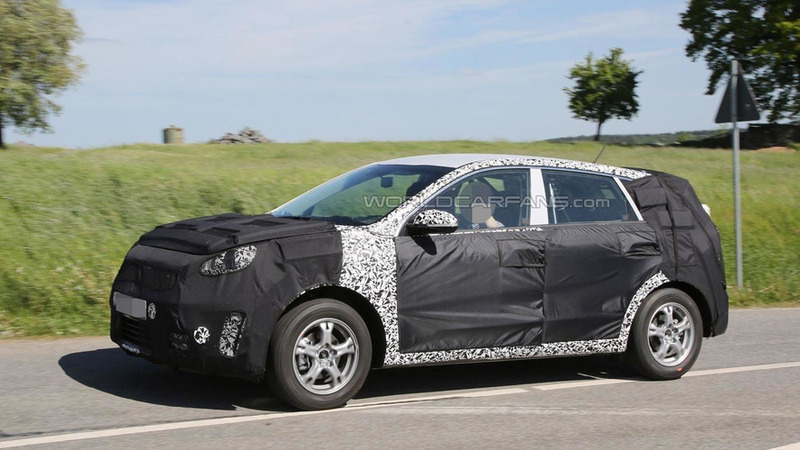 A mysterious new Kia has been spied undergoing testing in Europe. 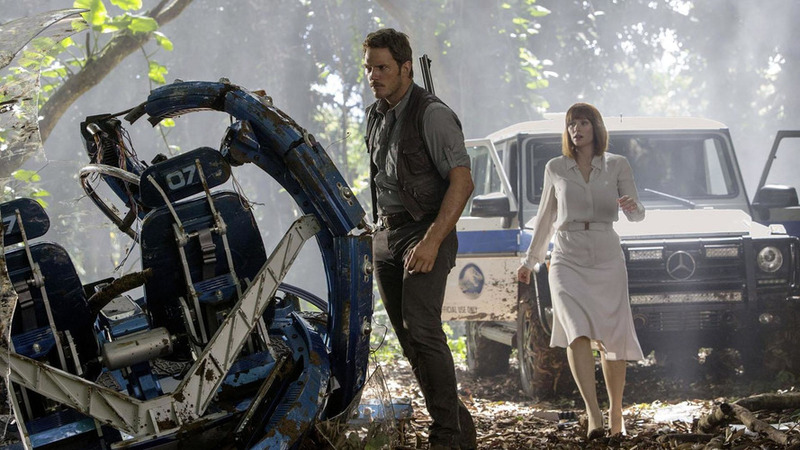 Mercedes has released new details about their involvement in Jurassic World. 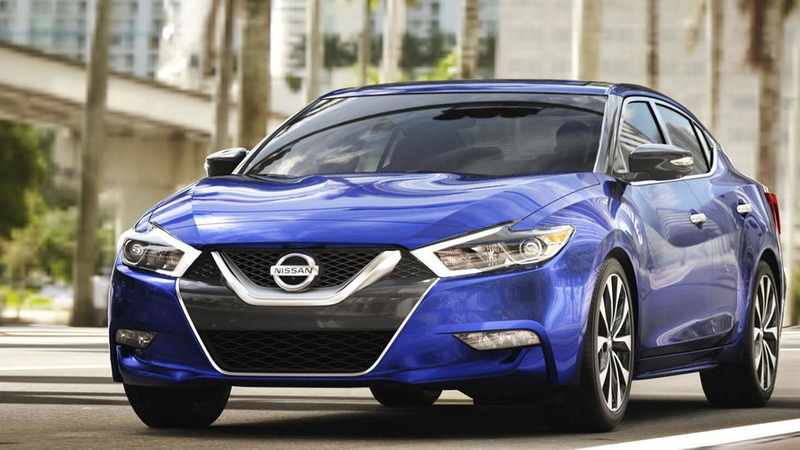 Is the 2016 Nissan Maxima a better sports sedan than the Acura TLX, Audi A4 and BMW 3-Series? 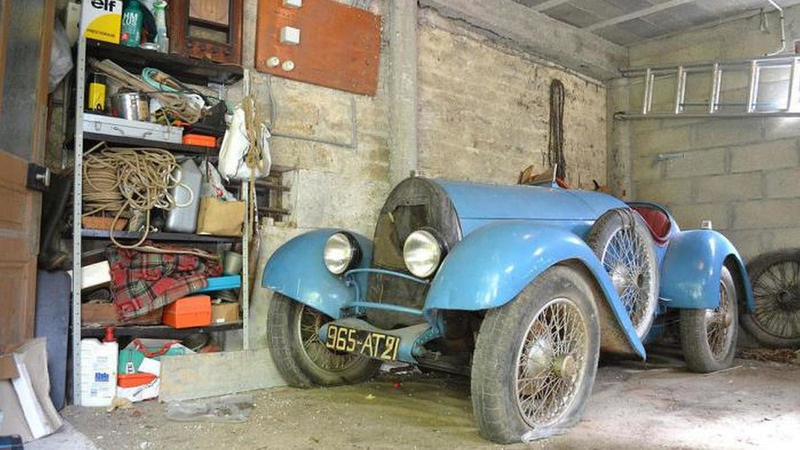 That's up for debate, but that's not what Nissan wants you to believe after seeing this video. 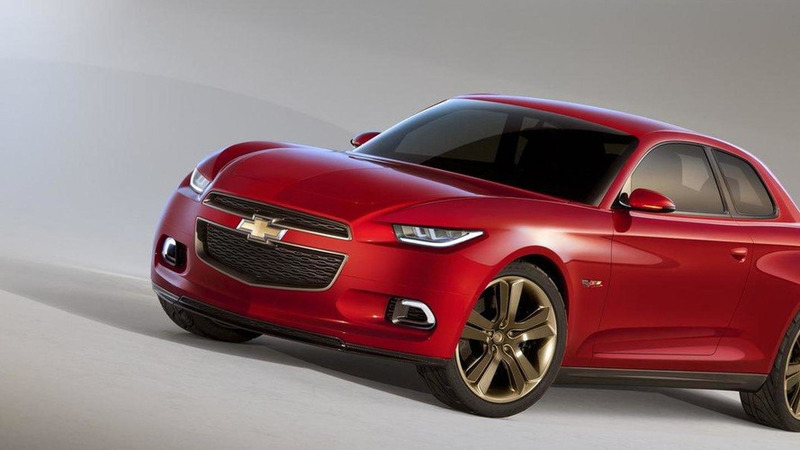 Chevrolet unveiled the 2016 Camaro over the weekend but it appears anyone looking for a more affordable sports car is going to have to keep waiting. 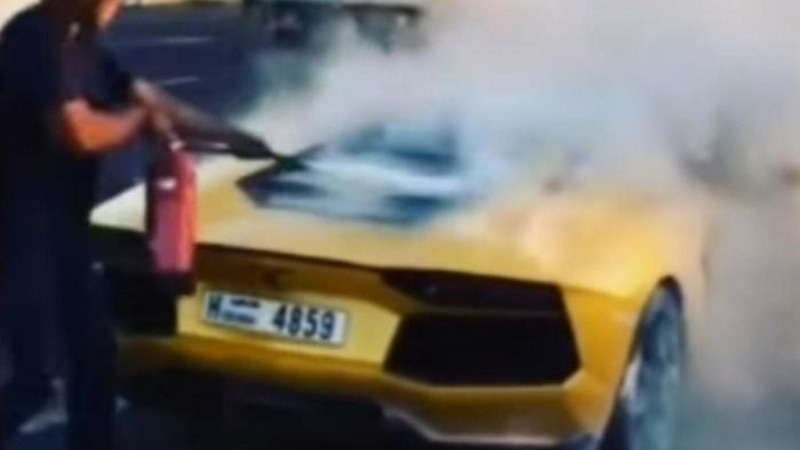 A Lamborghini Aventador was completely destroyed after a fire emerged for reasons unknown at this point. 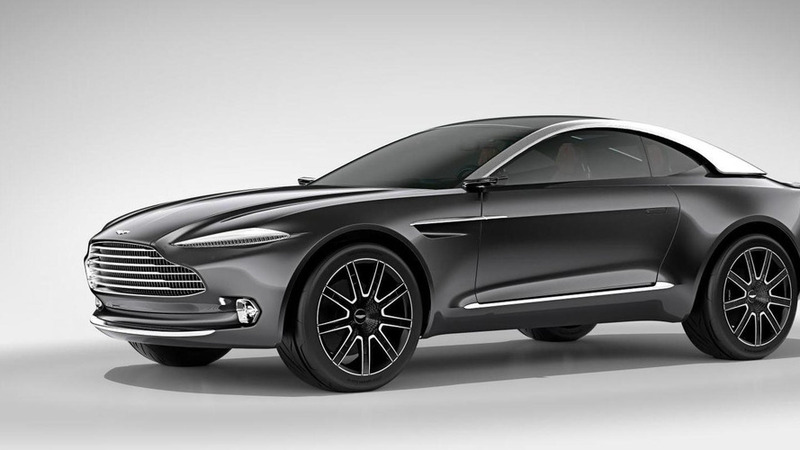 Aston Martin CEO Andy Palmer has announced the company's first ever crossover is unlikely to be based on a Mercedes-Benz architecture. 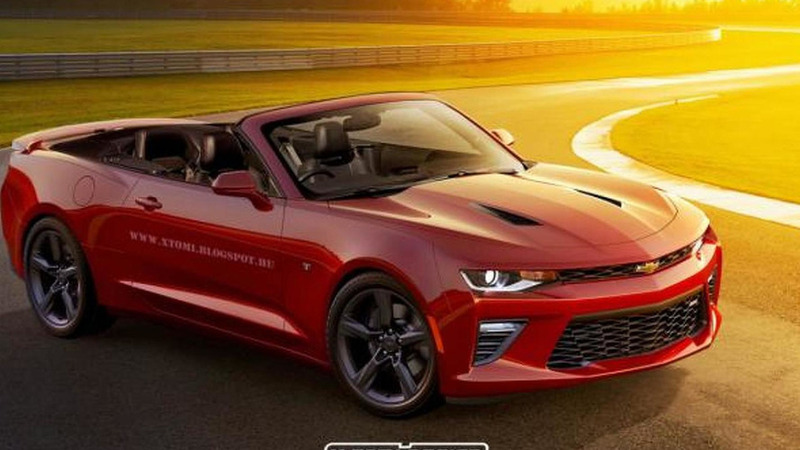 Independent artists X-Tomi Design and RM Design have digitally transformed the 2016 Chevrolet Camaro into a convertible. 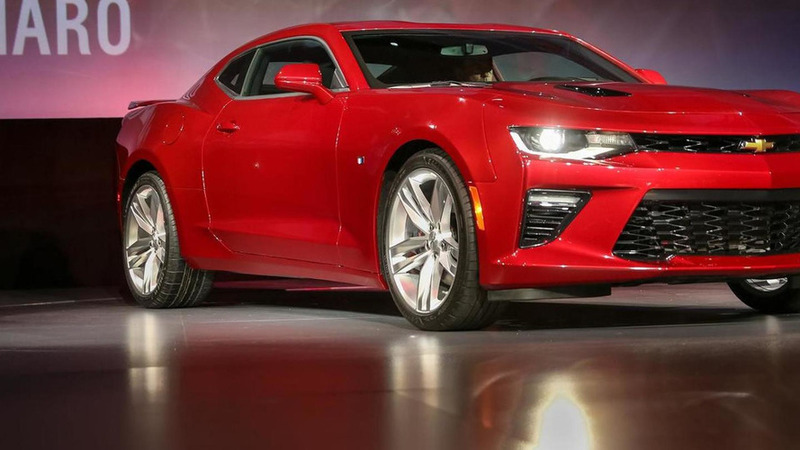 The sixth generation Chevrolet Camaro is back in its first official video from last weekend's presentation in Detroit.